Located on the 16th floor of the Kwai Bo industrial building in the heart of Wong Chuk Hang, Dine Art is a stunning kitchen combined with a sensational 4,000 square feet of casual yet classy art space. The open kitchen lines one side of the dining area and serves a delectable Italian cuisine and prides itself for its emphasis on using premium ingredients to create authentic Italian flavours. 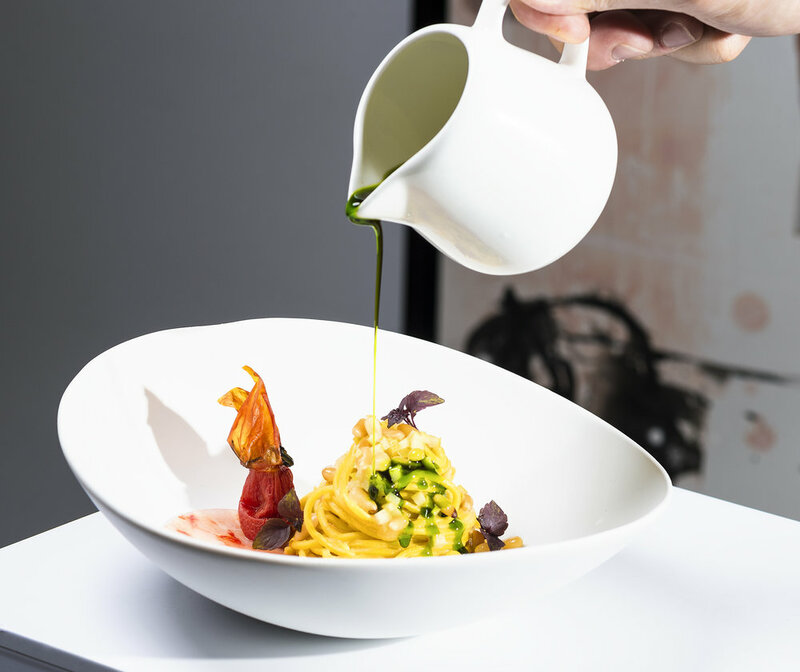 Dine Art crafts special dishes that reflect Italian heritage, even employing trusted family recipes to enrich Dine Art’s already comprehensive menu. 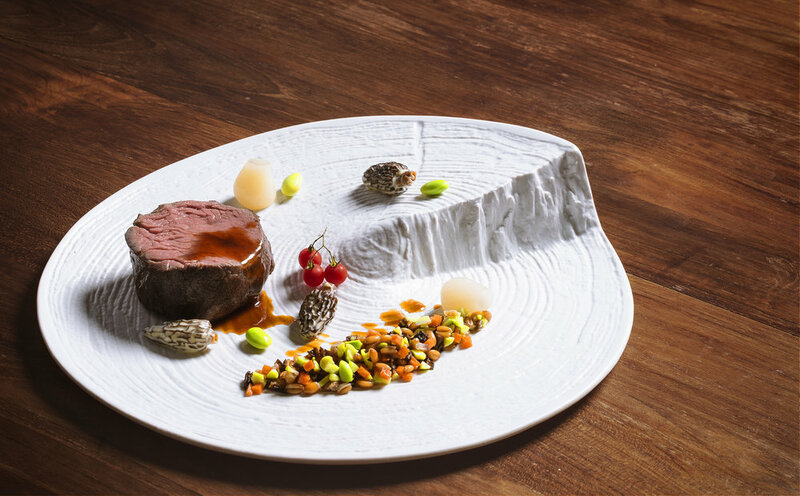 In this exquisite surrounding, the kitchen is open by reservation from Monday to Friday for exclusively experience. Dine Art is also available for exclusive hire for private events and private functions for up to 120 guests. 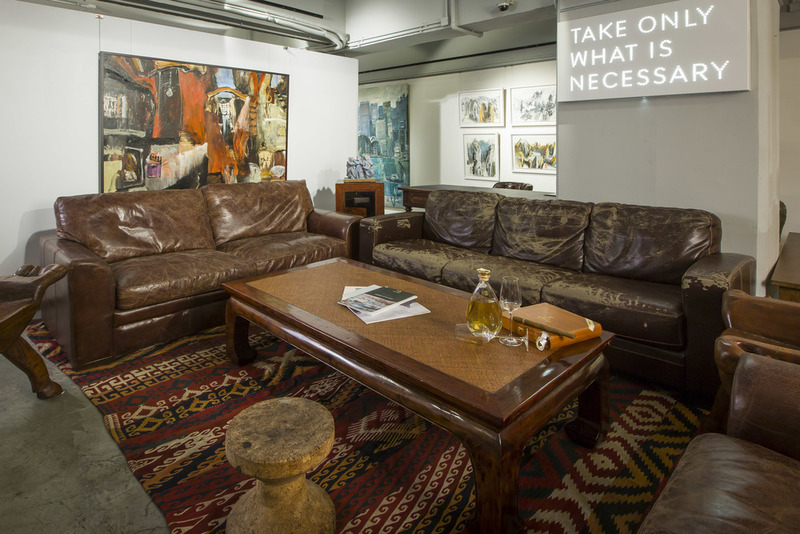 The space is primarily a versatile collection of artworks that guests are invited to wander and explore. Lunch at Dine Art turns eating and drinking into a whole new experience. Indulge in a sumptuous gourmet Italian menu with a daily fresh salad and soup followed by a variety of traditional fresh house made pasta, choice of chicken, fish and beef signature dishes. Our menu is changed on a weekly basis. Complete your dining experience with one of our many decadent dessert selections and then relax with an infamous Italian coffee. Adding some fun to the experience, diners are invited to create a piece of art on their placemats to run for the artist of the week contest, getting the chance to win a free set lunch. Join us Monday to Friday for a fun, creativity and gourmet lunch, contact us at 91606252 for a reservation. 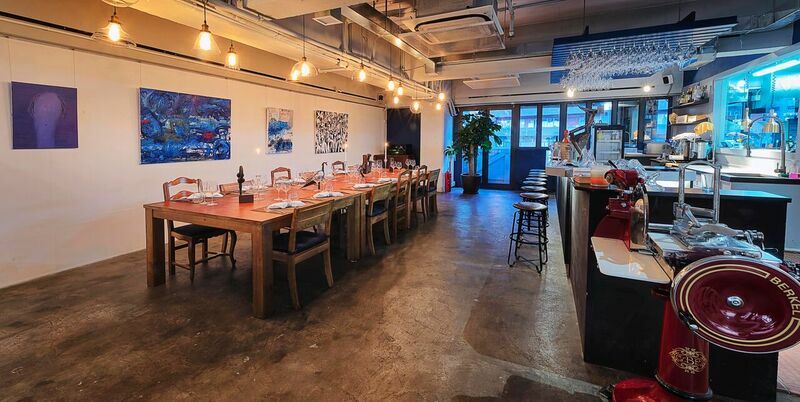 Dine Art turns eating and drinking into a whole new experience for lunch in Wong Chuk Hang. Indulge in a sumptuous gourmet Italian menu with daily fresh salad and soup followed by a variety of traditional homemade pasta, choice of chicken, fish and beef signature dishes. 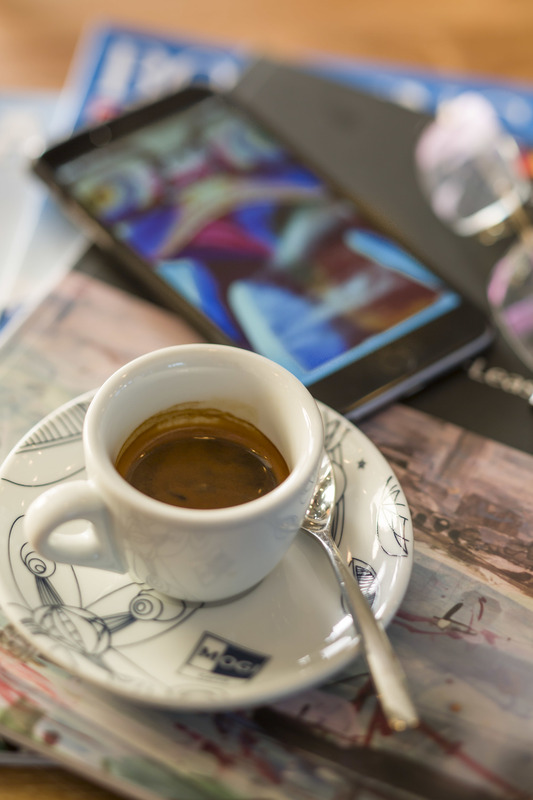 Complete your dining experience with one of our many decadent desserts and then relax with an infamous Italian coffee. Adding some fun to the experience. 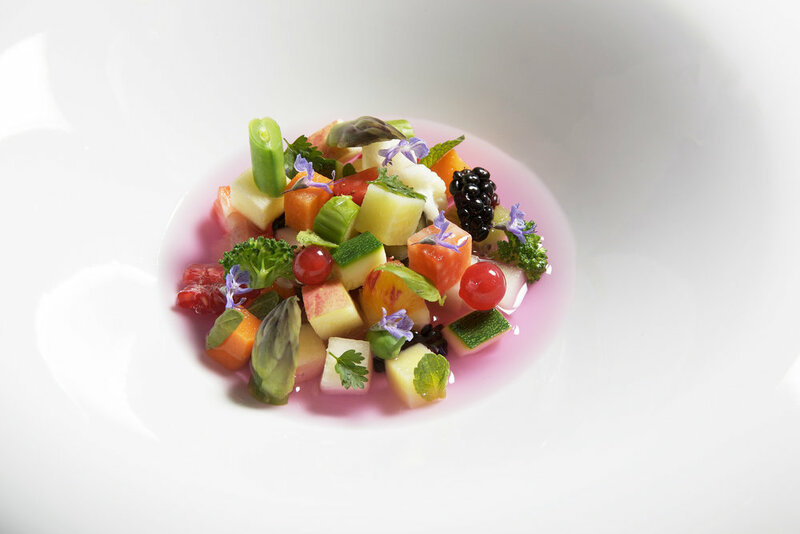 Our cuisine exudes a great respect for tradition, the freshest produce and a rigorous yet simple preparation of dishes. 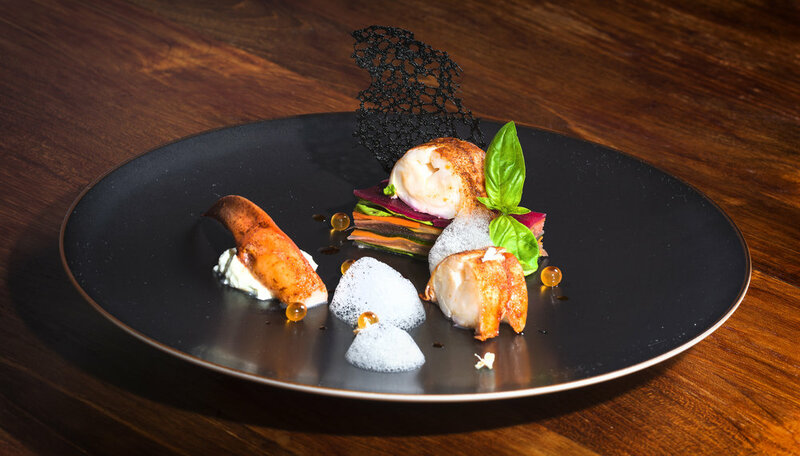 Every month we create seasonal menus with quality products that can be customised on demand. Dine Art can accommodate from 10 to 60 guests for an exclusive and intimate private dining experience. 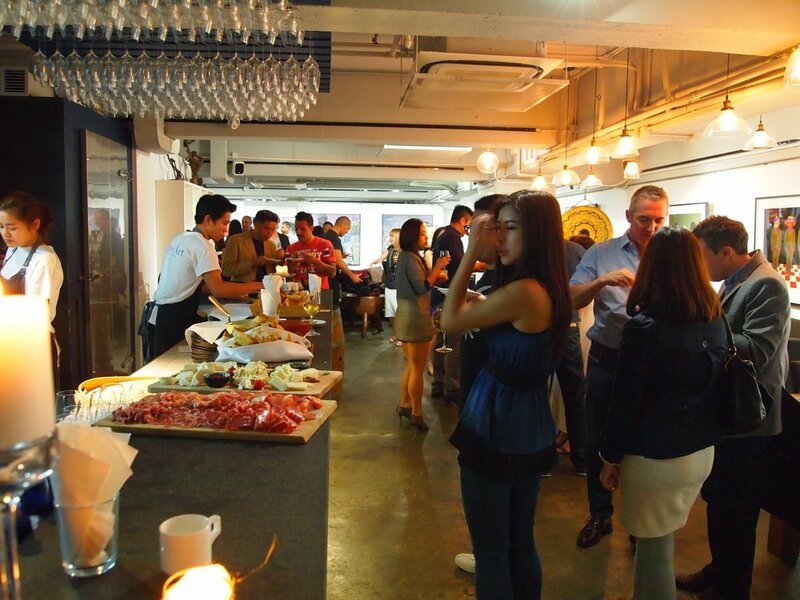 Dine Art is an art gallery, private party venue and dining destination all combined into one location. From a gathering of family to a friend's dinner party we will offer an exclusive and intimate private dining experience to our guests. 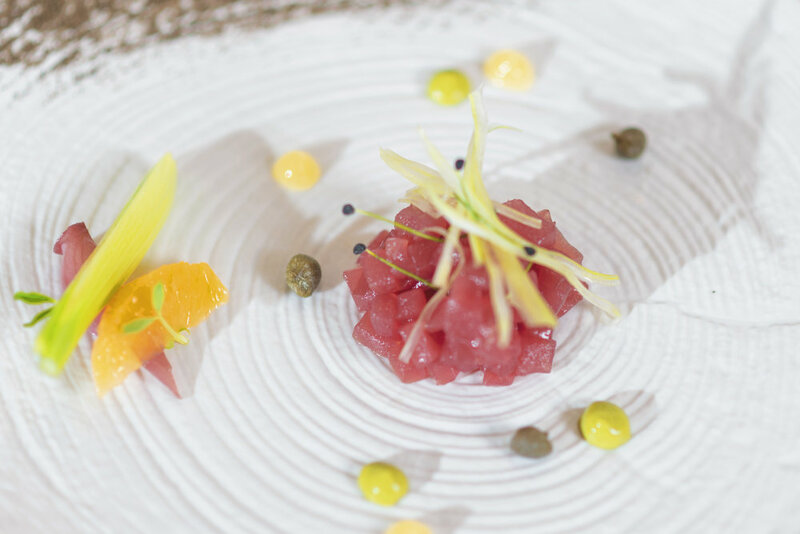 Crafted by Chef Luca and Alessandro, the set dinner menu presents a five-course meal using the highest quality of ingredients imported from Italy and around the world. To ensure a memorable moment, a group of 10 guests minimum is required and will assure you the complete exclusivity of the space. Dine Art is also available for exclusive hire for private events, corporate gatherings or private functions for up to 120 guests. We strive to make your event standout by providing exceptional food and quality service in a relaxed yet sophisticated setting. We offer food and beverage options as well as venue setup with flexibility to tailor an event within your budget. From formal corporate gatherings to casual drinks, we have the perfect venue for you. 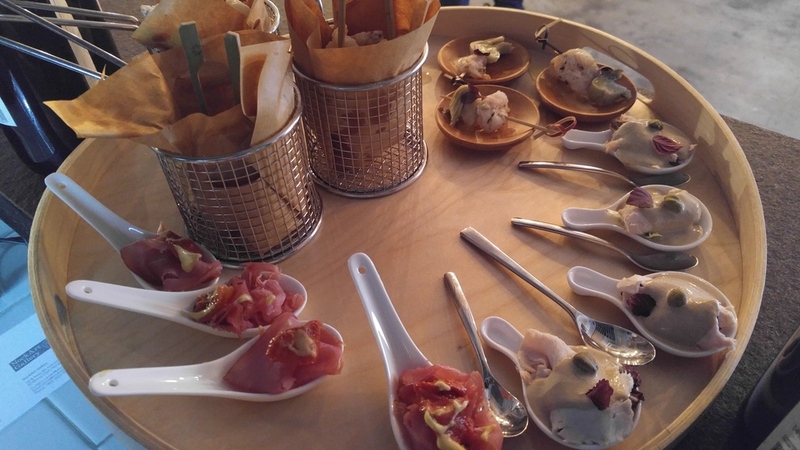 Our chef can prepare an array of scrumptious canapés along with selected fine wines to give you and your guests a joyful night to chill out after busy and stressful moments. To spice up your party, we can also provide special lighting setup and arrange a DJ upon request. 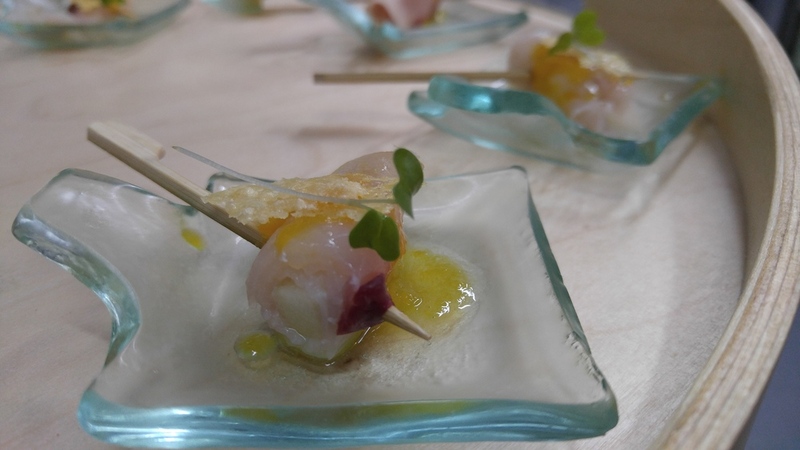 Dine Art Team provides catering at your home, event space or boat. Chef Luca & Alessandro and his team offer top service and cater the perfect menu for your event. We offers an outstanding catering menu for your social event, boat party, birthday or banquet in Hong Kong. 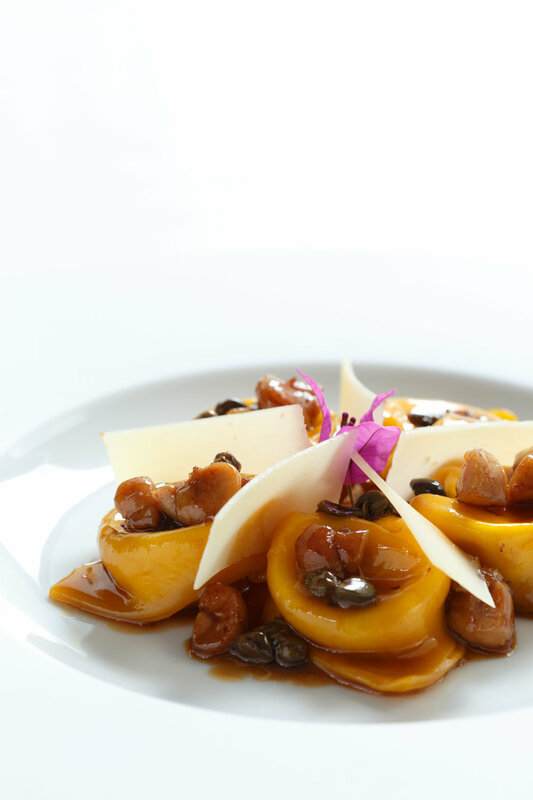 Chef Luca and Alessandro will tailor your menu, ensuring you have a first-class catering experience.